Would you like to make a New Year’s resolution to WIN money playing your favourite video games? Well you can with us over at our Social Gaming site mySweetpatch.TV we have FIFA 13 leagues and tournaments to join in with PLUS we have just created new groups for you to join in with for both Xbox and PS3 to play other games you have. 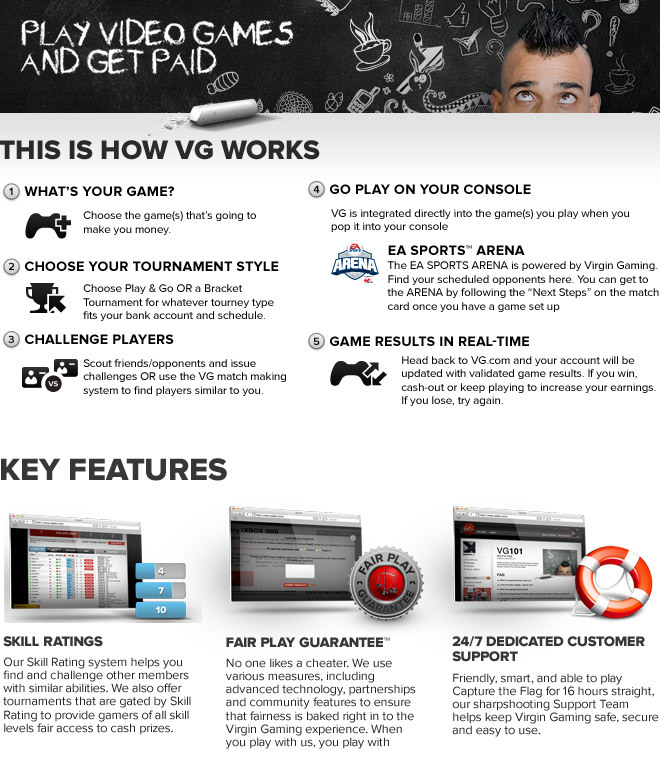 Then you can visit our partners at Virgin Gaming and Win Money Playing Your Favourite Video Games! Visit our Social Gaming site mySweetpatch.TV where we have FIFA 13 leagues and tournaments to join in with PLUS we have just created new groups for you to join in with for both Xbox and PS3 to play other games you have. 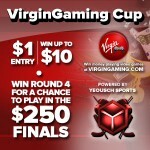 Then you can visit our partners at Virgin Gaming and Win Money Playing Your Favourite Video Games! Find out how here. 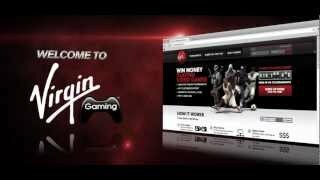 Also check out your introduction video to Virgin Gaming, the best place to win real money playing your favourite video games online! So will you be making that New Year’s resolution to WIN money playing your favourite video games?